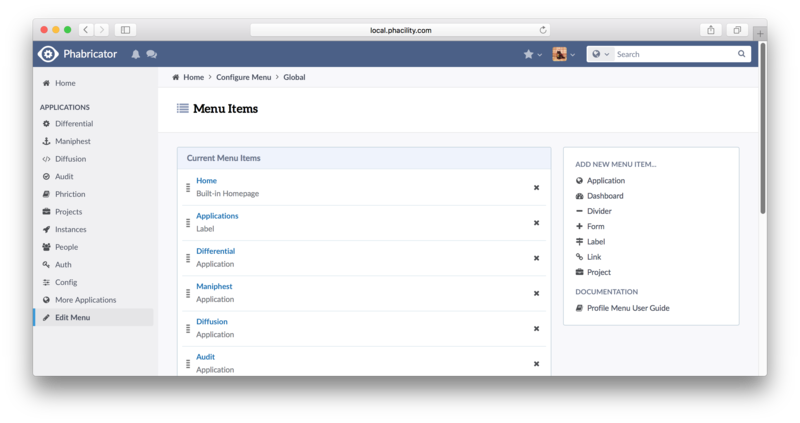 Based on the same menu engine we ship in Projects and the new Favorites menu, the Home Menu works in the same way. Administrators can set global level items that exist on all menus, and users get to add what they need on top of that. 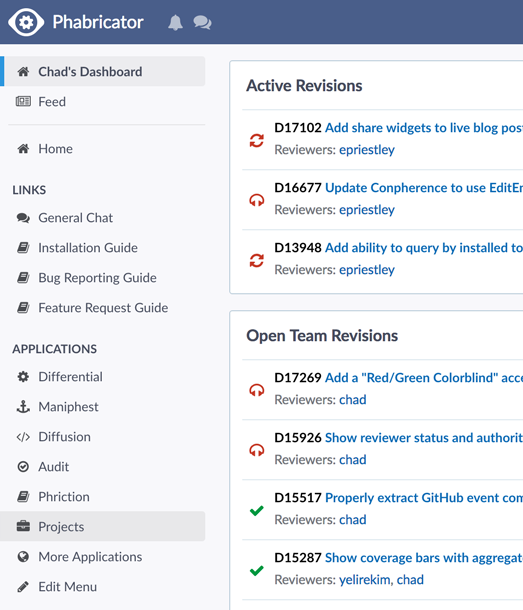 This lets admins roll out new features without disturbing the workflows of individual teams. We provide some basic organization elements, such as labels and dividers, as well a number of hooks into other applications. 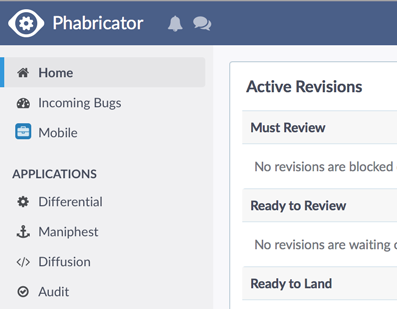 Applications, Projects, Dashboards, can all be added and moved based on whatever your local workflow is. Dashboards are now more integrated into Home. Set them up in the sadistically designed Dashboards application, add them to your home menu, and revel in the vast, un-ending, pile of work you've now signed up to keep track of. Customize each Dashboard to track what you like, and stay on the Home without ever leaving. 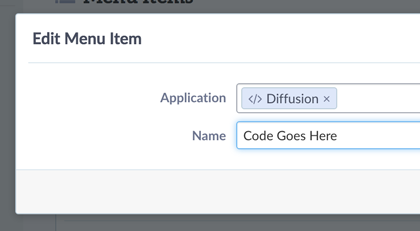 Yes, you can even now rename our default applications if you need. Make "Differential" say "Code Review" and rejoice new users will never again ask you why it's not named "Diphpherential". Since this feature is new and in development, please let us know if you find bugs or have other ways you'd like to use these new menus. See Home Menu Errata for more information.